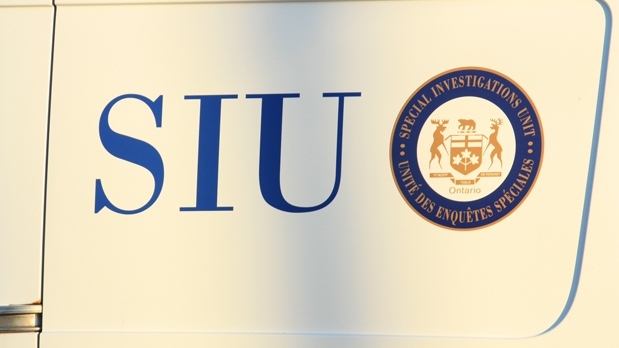 The Special Investigations Unit is investigating after a man in Guelph was found to have serious injuries after being arrested. According to a release, the man, 45, was arrested near Carden Street and Wyndham Street North. 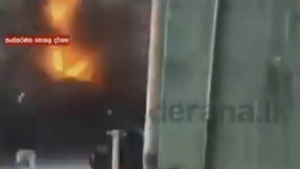 The incident happened around 3:30 a.m. on Feb. 4. 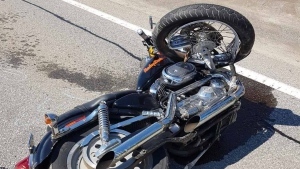 In a press release, the Guelph Police Service says he was arrested and sustained an injury. Preliminary information from the SIU says that the man was taken to the police station and complained that he was in pain. He was then put in an ambulance and taken to hospital, where he was diagnosed with a serious injury. The nature of the injury wasn’t specified. Three investigators and a forensic investigator are looking into the incident.